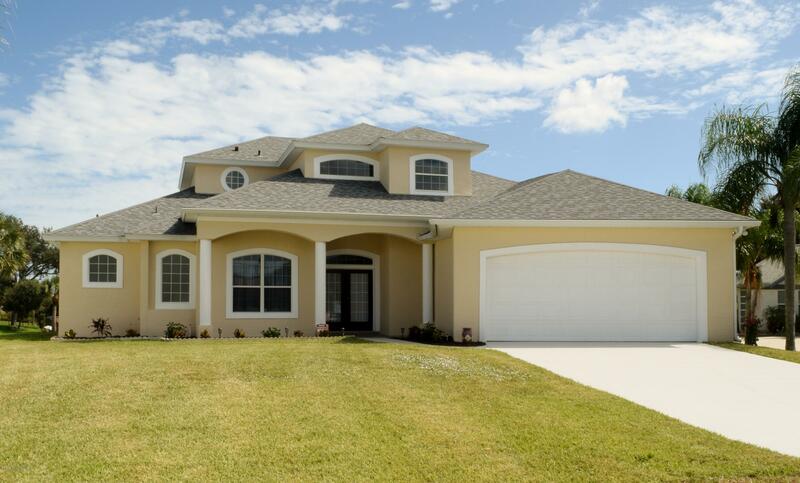 Custom Canal Front Pool Home within 550 feet of the Indian River located in Indian River Isles. Everything is Fresh and Nothing to do but Move In. Pool Overlooks 130 feet of frontage on the Canal with a Private Dock and Beautiful views from the 2nd story Balcony. 4th Bedroom can be an office or Den. New AC, Roof only 2 years old and the property has a termite bond. Great schools! !